Fawn Lopez is Publisher and Vice President of Modern Healthcare, a position she has held since February 2005. As the industry's leading source of healthcare business and policy news, research and information, Modern Healthcare serves the needs of top healthcare executives by reporting on important healthcare events and trends, as they happen, through our website, e-newsletters, mobile app, and weekly print magazine, and by hosting a dozen annual events and conferences across the country. In her role as publisher, Ms. Lopez oversees the editorial, sales and marketing, digital, and audience development associates who together power the Modern Healthcare media brand. 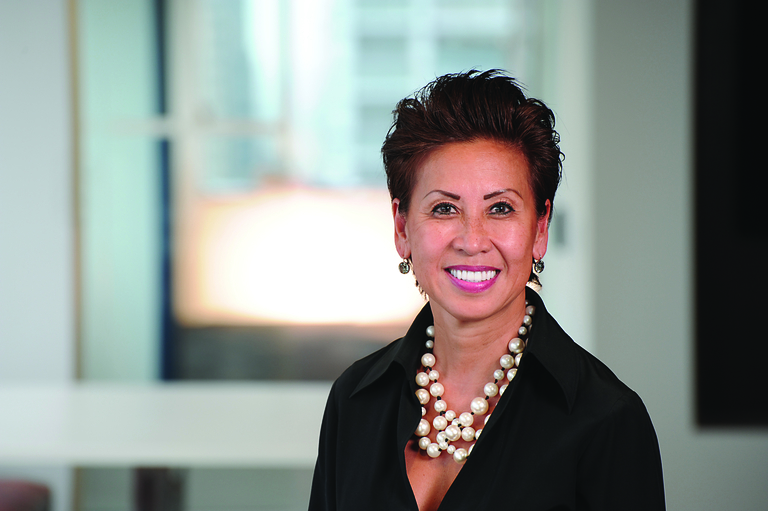 Ms. Lopez came to Modern Healthcare as associate publisher in October 2001 after serving one of its sister publications, Crain's Chicago Business. She served as national advertising director for this highly respected regional business publication from May 1999 until October 2001, during which Crain's Chicago Business experienced record breaking growth. Prior to joining Crain Communications Inc., Ms. Lopez served as advertising director of the Kansas City Business Journal from 1986 until 1999. 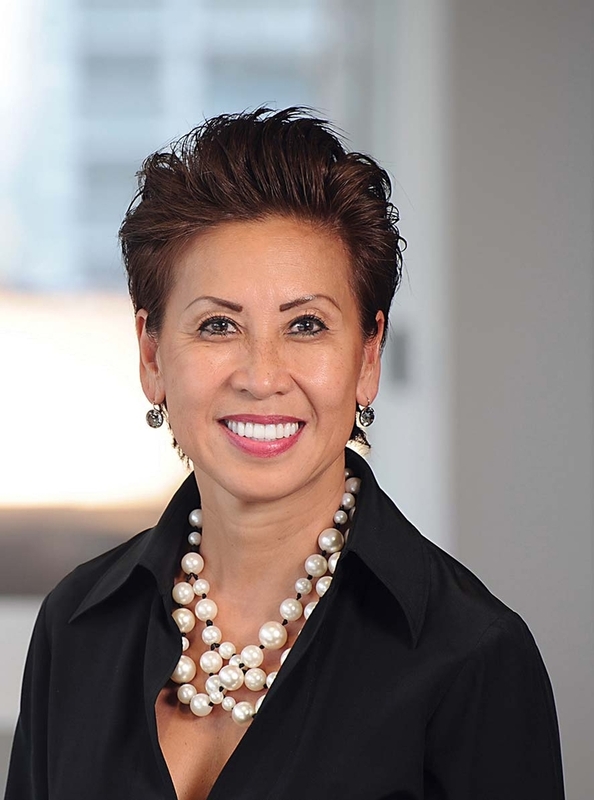 Fawn Lopez is the first-ever recipient Gertrude Crain Award, honored by ABM, the Association of Business Information & Media Companies of SIIA. 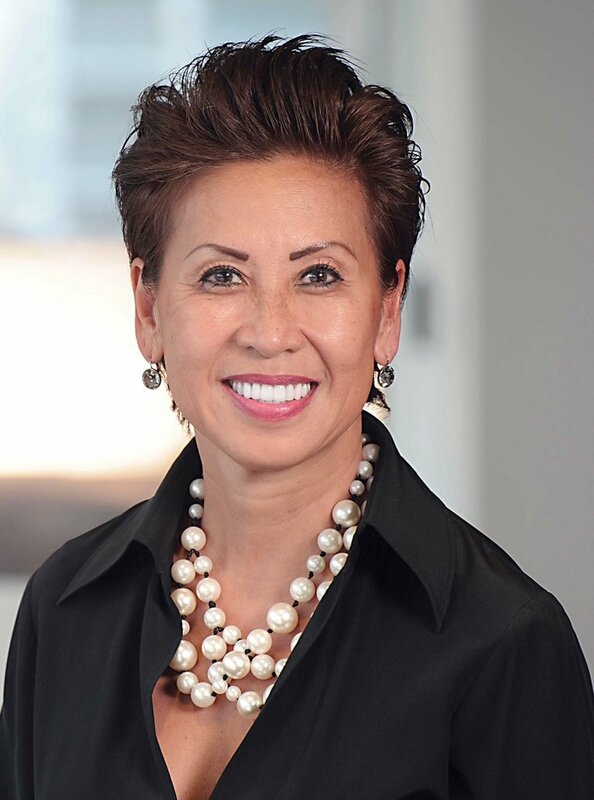 She is also recognized and honored for her contributions to leadership and diversity in healthcare by the Asian Health Care Leaders Association. Ms. Lopez received a Bachelor degree in Business Administration with an emphasis in Marketing from the University of Missouri and participated in graduate studies at Webster University in Kansas City. 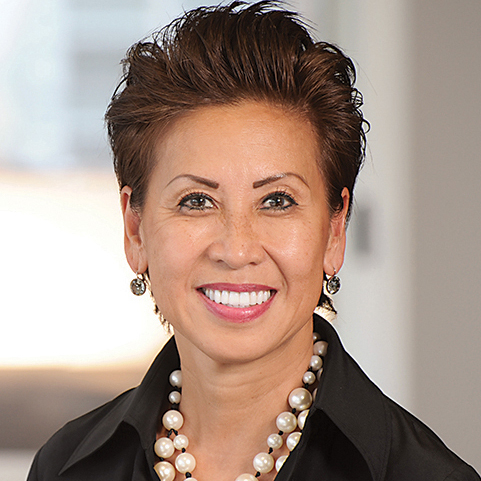 Currently, Ms. Lopez serves on the board of the American Heart Association in Chicago. She also serves on the Dean's Advisory Board at DePaul University-School of Communication. 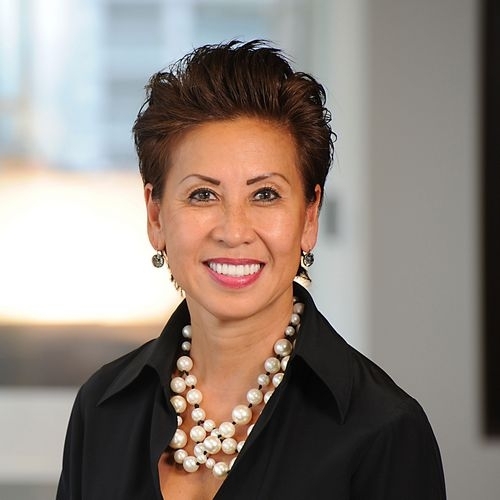 Additionally, Ms. Lopez is a member of the Women Business Leaders of the U.S. Healthcare Industry Foundation, Chicago United, Executives Club of Chicago and the Economic Club of Chicago. In 2007, she co-chaired the 2007 American Heart Association Heart Ball (Chicago), which raised record-breaking revenue. 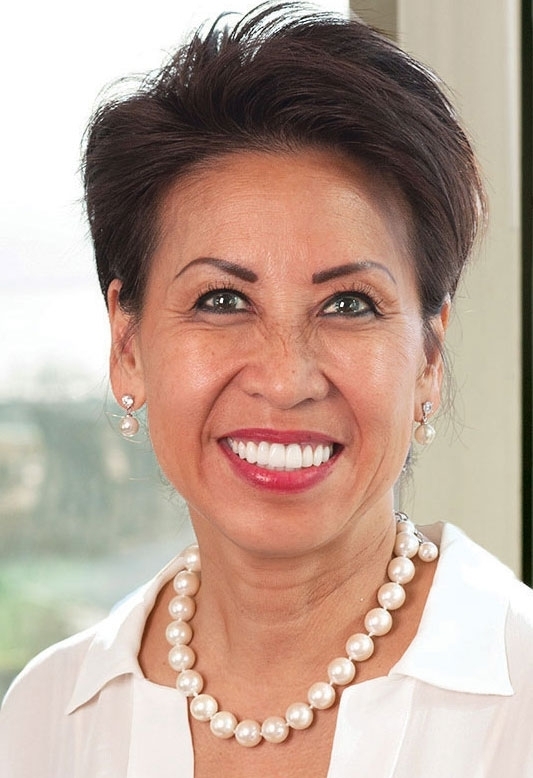 She also served a board member of The Asian Health Care Leaders Association (AHCLA) from 2009 to 2013. In Kansas City, she served as board President of the Kansas City Consensus, a not-for-profit think tank, from 1997 until 1999; executive committee board member of the Don Bosco Center (1995-1999); board member of the Central City School Fund(1998-1999); as a consultant for Junior Achievement from 1994-1996. Ms. Lopez also chaired the sponsorship committee for the American Cancer Association (1998) and was a chair member of the luncheon committee of the Kansas City Chamber of Commerce (1996-1998). The healthcare industry needs to do a better job of advancing women to the corner office. We must consider an approach that blends interpersonal relationships with organization-driven programs and support of initiatives at the vanguard of gender equity and diversity. A decade ago, Modern Healthcare set out to recognize outstanding employers across the industry. Now in its 10th year, Modern Healthcare's Best Places to Work in Healthcare has become the hallmark for organizations striving to be just that. Taking Merrill Goozner's place as editor of Modern Healthcare will be Aurora Aguilar. This year we honor the 30th class for Modern Healthcare's Up & Comers awards. The program recognizes healthcare's rising stars—young men and women still in the early phases of their careers but who have already made their marks in the industry. Forty is an age when individuals and organizations reflect on the foibles and achievements of their youth and look ahead to the next four decades of life and service. And so it is for Modern Healthcare. 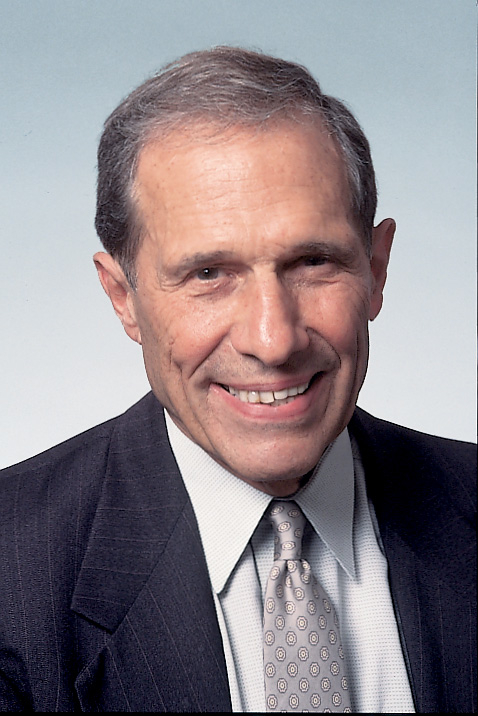 Celebrating the anniversaries of Modern Healthcare and its owner, the family-run media company Crain Communications Inc., is an act of joy and gratitude. Modern Healthcare has documented every Medicare and Medicaid milestone and challenge since Crain Communications purchased the magazine in 1976. This section commemorates the programs' 50th anniversary by providing some history and an overview of their challenges.